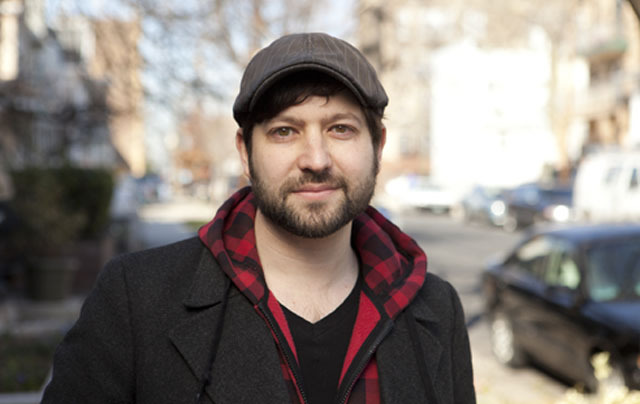 Convento filmmaker Jarred Alterman is the guest. In picturesque Mertola Village, Portugal, a monastery sits high on a hillside. Built 400 years ago, the Convento Sao Francisco is now the home of Geraldine Zwanikken and her sons, Christiaan and Louis. In his studio, Christiaan creates kinetic sculptures from animal skulls and bones found on the land. Louis, whose best friend of 25 years is his donkey, feeds and cares for the livestock. Geraldine, a former modern dancer, wades knee deep in a pond to clear weeds and states, “Isn’t it beautiful to do this?” We watch the family inhabit this magical place with care and grace as they explore nature, art, and spirit, and we observe their individual relationships with the building and the land. The lure of Convento is perhaps best described by Christiaan: “This place, the energy, is something you feel here very strongly, very very ancient. Now we are just tuning into those frequencies and renewing them.” His film is available through digital channels such as Amazon and iTunes and is being distributed by Factory 25. This episode was recorded at BBox Radio.